I have been a fan of Brust's writing since I first started buying my own books. 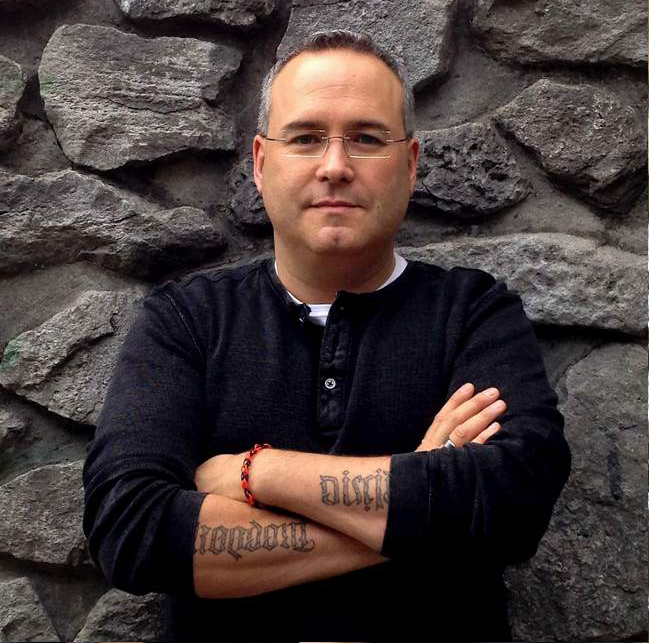 One of the things I love most about reading Steven Brust is you never know where he might take a story. And this one began in a way I really did not expect. 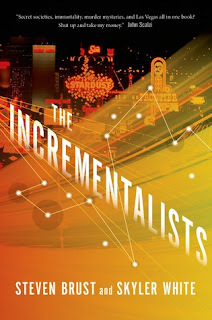 Having love the first book The Incrementalists and both of the short stories set in this world, I can state I did not expect such a shakeup, or change in format. For The Incrementalists was told in alternating first person chapters. 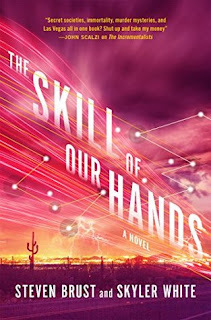 One thing that remains consistent through the majority of Brust's works is that he moves fast, throw curves at the readers, and is always willing to upturn the table. And he does all of that in the first few paragraphs of this book. 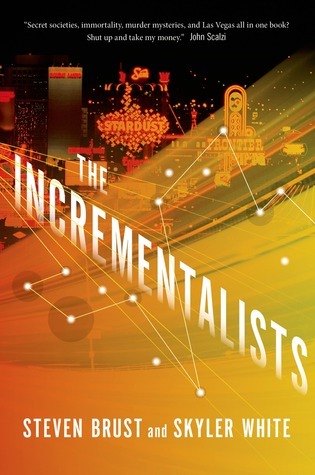 The Incrementalists, a secret society of around 200 people worldwide, have found a way to cheat death. They have found a way to transfer their memories into a recipient, and to remember their pervious lives. And they hope and try to use that skill and that experience to try and make things better. Now better is a nebulous word, and sometimes the group does not always have the same ideas of which way they should try and shape or influence things. This book was a race from the first page until I had finished it. It was a little hard getting comfortable with the new format. I really like the alternating chapters told in Phil and Ren's voice from book one. It also made it harder to know who wrote which parts of the book Brust of White. There is a saying that the sins of the father will visit the sons, in this book we must determine if Phil's sins of the past are being repeated now. And it comes down to a question of is it ok to kill? This book deals with a number of very serious issues the world faces today. But it does do in a fictional story that helps you to look at some of the issues from different angles. Yet with that being said it is a still a great piece of fiction. And really leaves the readers wondering where White and Brust will go next if there is a book three. If you are into speculative fiction this book and series will be great reads so give them a try.